Whenever I’m sick, my mom always tells me to drink Chinese medicine; a bitter concoction of herbs and who knows what else. Because of this, I’ve always associated herbal Chinese medicine as a home remedy, and have sometimes even discredited its medicinal properties. Thus, it was to my surprise that an especially important discovery in the field of medicine has its roots in Chinese medicine: the cure for malaria by Tu Youyou. Tu Youyou was a Chinese scientist who was awarded the 2015 Nobel Prize for discovering a cure for Malaria. 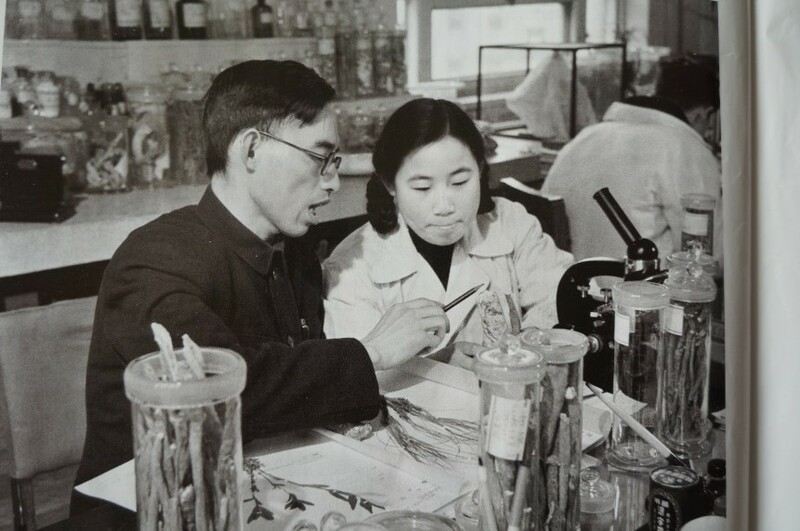 Tu was also the first mainland Chinese scientist to receive a Nobel Prize in any scientific category. Tu Youyou was born in 1930 in the city of Ningbo in the Zhejiang province of China. Tu grew up in a family that prioritized education, but was forced to take a two-year break from school after contracting tuberculosis. This motivated Tu to study medicine after returning to school and find cures for diseases like tuberculosis so that no more people would have to suffer through these illnesses. After high school, Tu began studying at Beijing Medical College in the field of pharmacology, classifying medicinal plants, extracting their active ingredients and determining their chemical structures. Tu graduated at the age of 24, and immediately found work at the newly established Academy of Traditional Chinese Medicine. 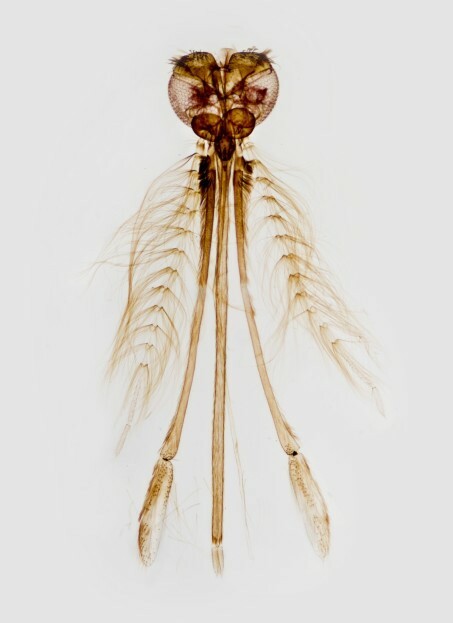 During this time, North Vietnam had asked China for help with battling malaria, since it was a major cause of death among Vietnamese soldiers in the Vietnam war. Even worse, the parasite that caused malaria had developed resistance to the standard malaria treatment, chloroquine. Thus, on May 23rd, 1967, Chairman Mao Zedong launched Project 523 to find a cure for chloroquine-resistant malaria. Two years later, Tu was appointed as the leader of Project 523 at the age of 39. To begin researching, Tu traveled to Hainan Island in southern China to study the malaria outbreak there. This was where Tu saw the devastating effects of malaria firsthand. 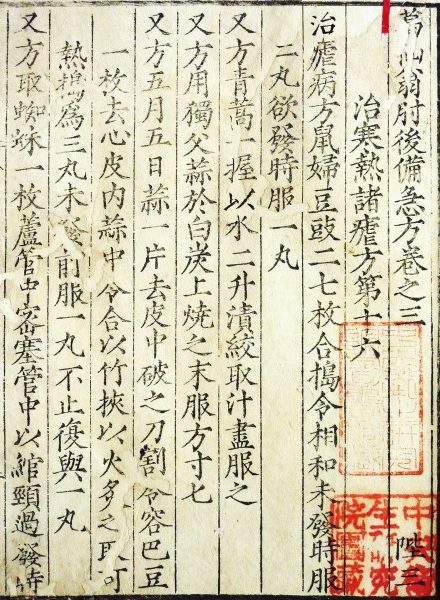 When the 523 team returned to Beijing, they began reviewing ancient Chinese medical texts to examine past generations treated malaria. The team found that sweet wormwood had been used to treat symptoms similar to those of malaria, so they isolated the active compound in wormwood that fought the symptoms. This substance is known as artemisinin in English. Tu and two colleagues tested the substance on themselves before testing them on 21 patients in the Hainan Province. All of them recovered. Two decades after Tu’s research was published, the World Health Organization recommended artemisinin therapy as a defence against malaria. Today, artemisinin is still recognized as one of the most important pharmaceutical interventions in the last half-century.